The leading North American female team are invited to the event in Portugal. 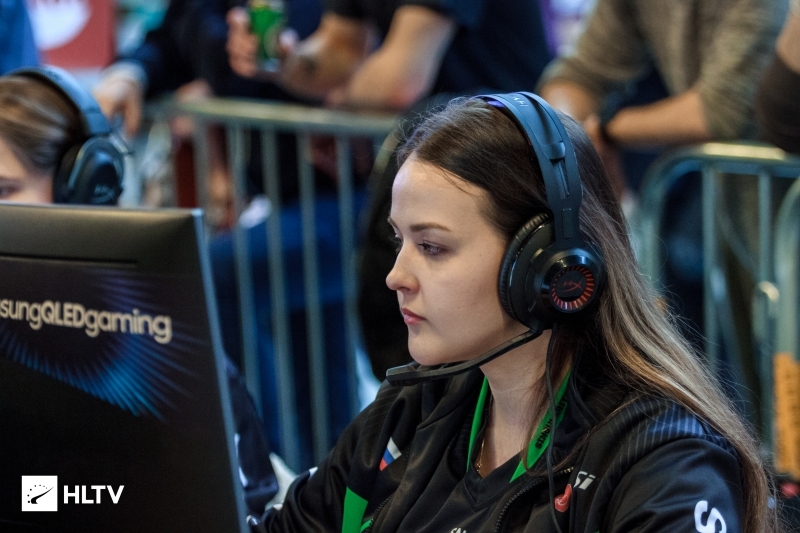 Tournament organiser Grow uP eSports have announced the second of their GIRLGAMER Esports Festivals, this time set for the Portuguese city of Lisbon. The four-team tournament is set to have $11,550 up for grabs, $4,620 of which will go to the winning team. 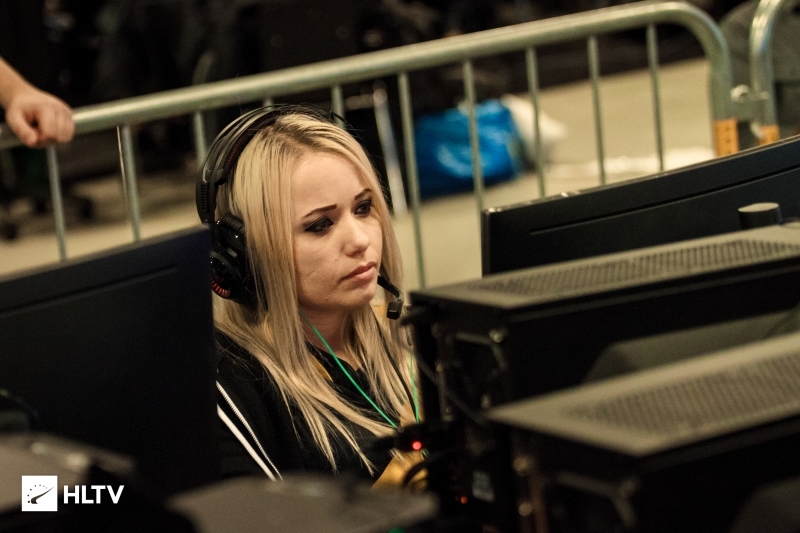 Set to take place at Casino Estoril, near Lisbon, over July 20th-22nd, the organizers state that the festival is intended to "celebrate and promote female esports competitiveness". The event will also feature an esports business conference as well as a League of Legends tournament alongside the CS:GO event. The winners of the inaugural event, held in Macau, China, were North American team Dignitas fe, who receive an invite to defend their title. Two of the teams they're set to face off against will be Singularity fe, who recently lifted the title at Copenhangen Games, and RES, featuring American Christine "potter" Chi. This is outrageous! Why isn&apos;t there a &apos;Boy Gamer&apos;s event?